Featuring Breakfast, Lunch and Dinner all day. Up Early, or Out Late? Click Here to Find out If We're Open. Jacks Restaurant and Bakery has been an Old Town Orcutt landmark for years. 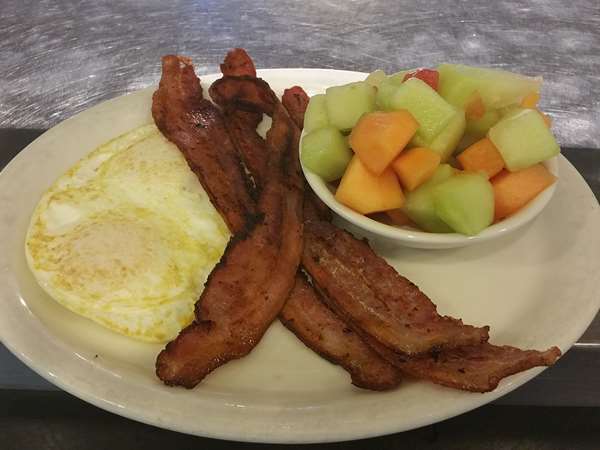 We serve breakfast, lunch and dinner all day. And after your meal, we recommend you try a slice of our amazing, freshly baked pies and cakes. 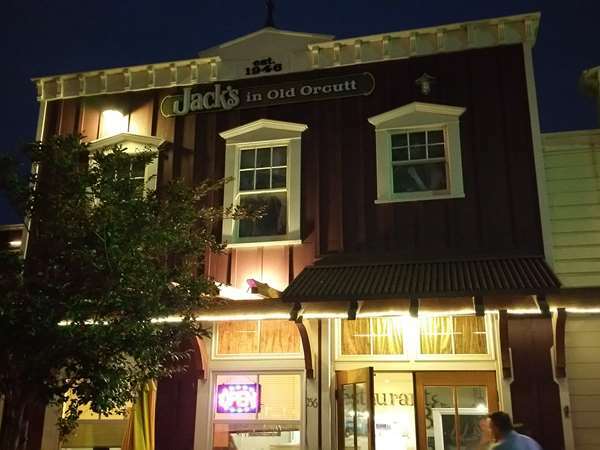 © 2019 Jacks in Old Orcutt. All rights reserved. View site map. Jacks in Old Orcutt website is served by Flavor Plate.